Either party to a Tenancy Agreement (the owner or the tenant), can give notice to end a tenancy agreement at the end of the fixed or initial term of the tenancy agreement, or at any time once the fixed term has expired. Notice must be given by either party in writing giving the required notice as prescribed by legislation. The amount of notice to be given depends upon the situation. We can give you guidance on the required notice to be given should you require possession of your property. 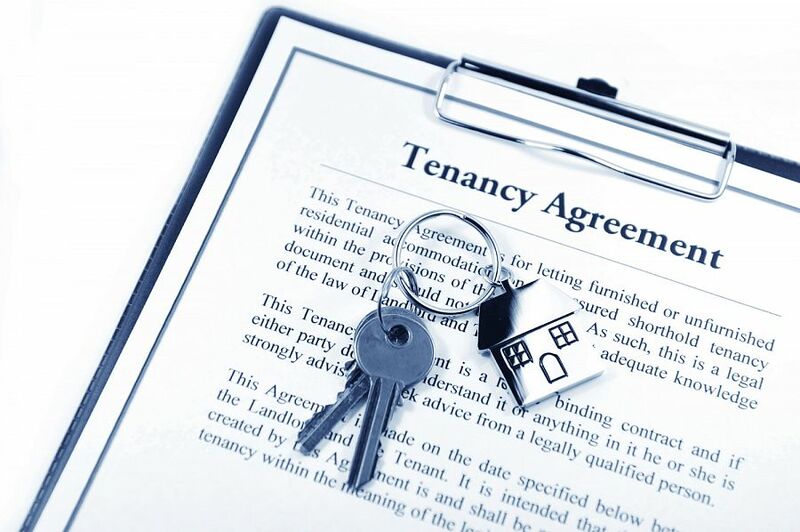 A tenancy can be terminated by the owner before the expiry of the fixed term should the tenant breach conditions of the agreement, such as non-payment of rent or other breaches such as noise, cleanliness issues and poor upkeep of the property if they are not remedied. The tenancy can also be ended if the property is destroyed or becomes uninhabitable, or is compulsorily acquired. Should your tenant give notice to vacate we will ensure that the correct amount of notice is given by them and that we will contact you immediately to discuss re-letting and will promptly promote the property again to secure a suitable replacement tenant.